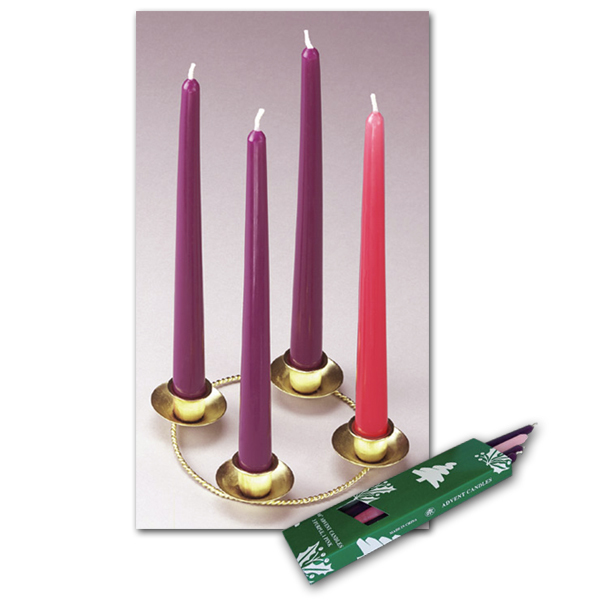 Traditionally styled gold plated advent wreath. Candles sold separately. Contact us for institutional quantity discounts. Prices are subject to revision without notice from the manufacturer, please contact us to confirm current price.